Abstract: Airwheel electric scooters are exported to the whole world, over one hundred countries covering the five continents. It is easy to buy Airwheel online or in the shop, as its retail shops spread all over the world. For Airwheel, its main line of business (LOB) is the electric self-balancing scooter, controlled by aerospace attitude control theory, fuzzy software algorithm and gyroscope system. Now, the C series of helmets has extended its business line. LOB often refers to an internal corporate business unit, whereas the term "industry" refers to an external view that includes all competitors competing in a similar market. For now, Airwheel has risen to the line of the elite of electronics. However, Airwheel is not content with this and it attaches a great importance to the technology and keeps itself innovative and energetic. Behind a series of new products is the design philosophy that is also worth noting. Airwheel smart electric scooter places a great emphasis on the feedback from the customers to produce more products that meet the purchasers' demands. Earlier in 2016, Airwheel unveiled its first wearable equipment, named C5 and in 2017, C6 and C8 motorcycle helmets were born extending its business line. Firstly, their functions will be introduced. Airwheel smart bike helmet can play the music and at the same time, it can offer a function of taking selfies. Precise, exquisite and high quality lens design is able to present high-contrast and high resolution shooting performance, recording every moment of your journey and providing an immersive experience to others. 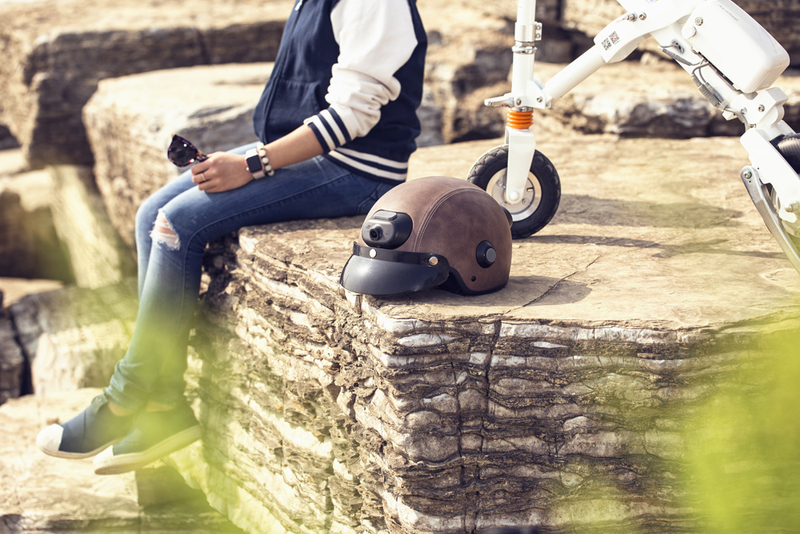 Wearing Airwheel Bluetooth helmet, riders can take a hands-off call. The convenience is from its built-in Bluetooth. The Bluetooth ensures a safe ride. Then, you need to know how to wear it. The proper helmet should bring your head slight pressure and paralleled it. The helmet should be higher than your eyebrow and ear. Unknown safety problems will happened if the helmet is not wore. 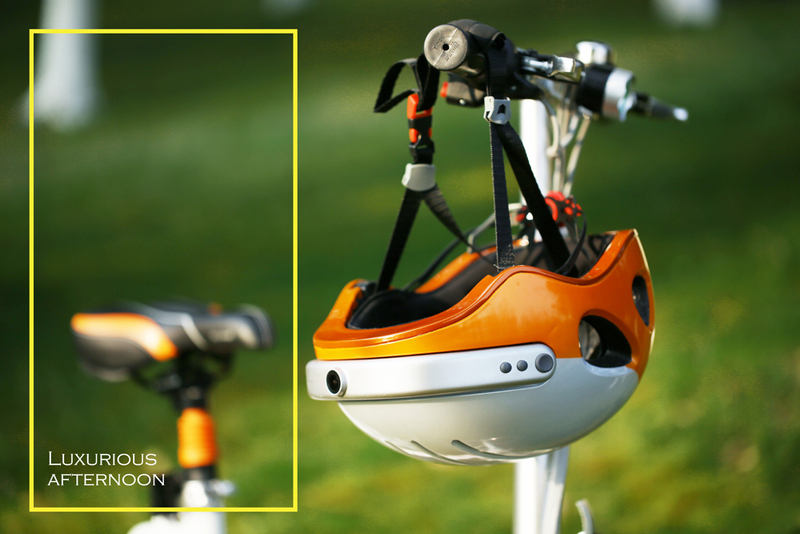 Vents designed on Airwheel helmet heads up display will ensure the heat will be taken away fast. You will still feel comfortable after a long time wearing with the vents & soft inner pad. There is no doubt that Airwheel will research and develop more products to further extend its business line. Next：How To Install And Use Airwheel S8MINI Two Wheel Electric Scooter?